The Hong Kong Section is part of Region 10, and was formed on 14 December 1971.Prof. 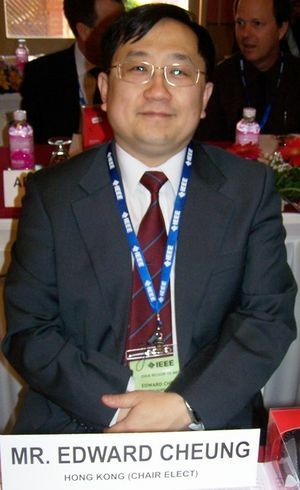 W. S. Leung of the University of Hong Kong served as Interim Chairman. At that time there were 175 members. By the end of 1972, the number had increased to 252. The Section has a long history of organizing IEEE Conferences; as early as 1982, the IEEE Region 10 Conference was held in Hong Kong. On 21 August 2009 the Hong Kong Section held an IEEE 125th Anniversary Banquet with 270 delegates in the Ball Room of the Royal Plaza Hotel. This page was last edited on 14 August 2017, at 17:51.